Get access to exclusive content! Join for free! What’s the profile of a contractor? Qualities of refrigeration professionals, according to the profession’s guide. 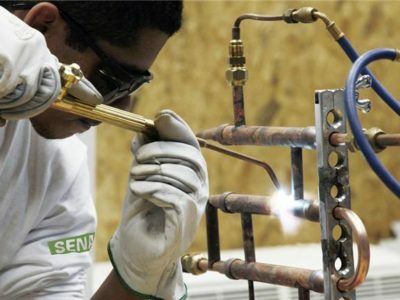 Organization, logical reasoning and manual skills are personal characteristics necessary to follow the refrigeration technician profession, according to the guide – Industry Professions, released by the National Service of Industrial Learning – SENAI. Out of the industry’s 48 technical professions, the guide highlighted the maintenance and installation mechanic for climate control and refrigeration devices. The material describes the main activities of this profession, which include assembly and installation of refrigeration equipment such as cold rooms, refrigerated counters, refrigerators and air conditioners, and because of this, the professional will find job opportunities in food and beverage industries, slaughterhouses, supermarkets, shopping centers, laboratories, shops and other businesses that use product preservation systems or air conditioner systems. Check in the table below the market’s base salary according to the Industry Professions’ guide. 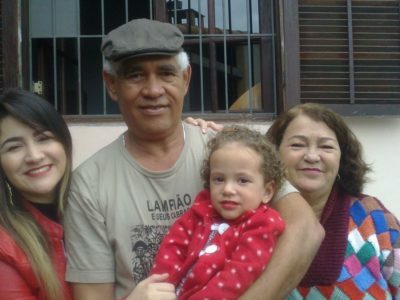 “It’s one of the areas that has micro-sized companies in Brazil”, states Santos, and contrary to what people think, that self-employed people are happy because they make their own schedule: “the self-employed small business owner works more hours than if he was just an employee – he works like crazy”, he said. After all, self-employed professionals, who don’t receive training in a company, really need to run to keep up with the constant changes in the market. In his view, a Technical Course in Refrigeration and Air-Conditioning can make a difference in the professional’s complete training. 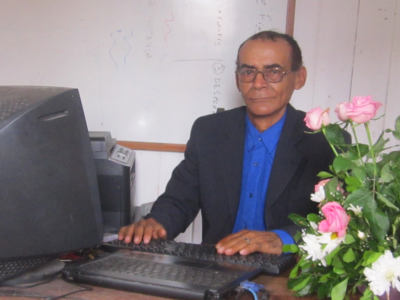 “In addition to taking entrepreneurship courses at renowned institutions such as Sebrae, he must always keep reading magazines such as the Refrigeration Club”, he adds. The material on this site may not be reproduced , distributed, transmitted, saved or used without explicit permission of the Refrigeration Club Edition.